It is difficult to imagine just how active and important the shoe industry was in Massachusetts so long ago. Early New England shoemaking was a trade based upon one craftsman making a pair a day in one room cottages (called “ten footers”). Beginning in 1850, a series of inventions led to mechanized stitching and lasting operations and the birth of New England shoe industry followed rapidly. The productivity gains over the traditional shoemaker were on the order of 500 – 700%, yet the new methods also led to an extraordinary improvement in both quality and consistency. The explosive growth of the shoe industry in eastern Massachusetts at the turn of the century was impressive. Numerous companies were being started, and demand soared as product made its way west and south on newly expanded rail routes. Charles Alden’s factory prospered, adding children’s shoes to their offering of men’s shoes and custom boots. By 1933, at Charles Alden’s retirement, operations moved to Brockton, Massachusetts and joined with the Old Colony factory. The Great Depression took a toll on countless shoe companies in New England. Although production demand increased during World War II, by the late 40’s renewed consumer demand had fueled the search for manufacturing regions offering lower labor costs. Over the remainder of the century attrition would take hold as manufacturers looked farther and farther away in search of low cost labor and materials to meet the insatiable demand in the U.S.A. for low cost, mass-market consumer footwear. In 1970 a new factory was constructed in Middleborough, Massachusetts where production continues today. 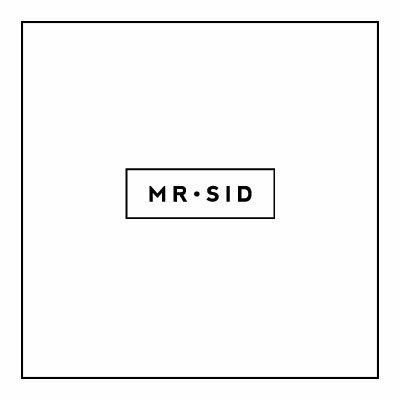 If you like the idea of owning something original, Mr. Sid & Alden have joined together in creating shoes made by Alden exclusively for Mr. Sid–now available on our website.